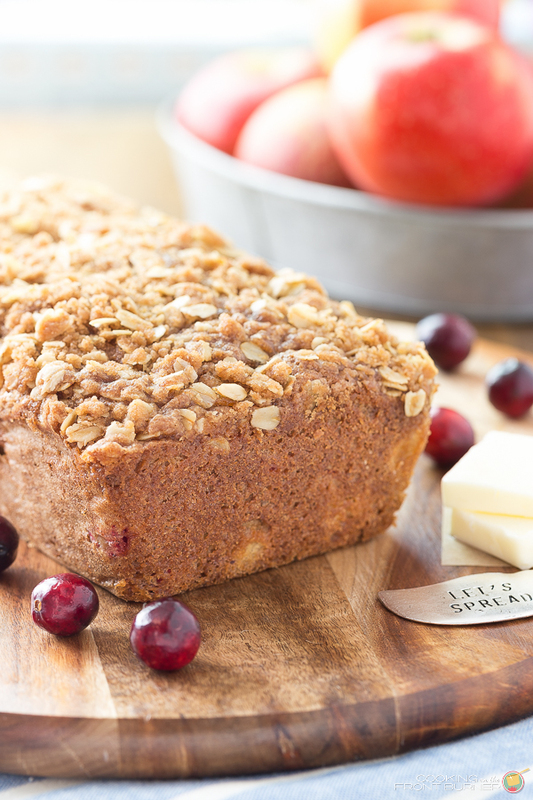 This Apple Cranberry Bread with Streusel would make a great addition to your breakfast table. They even would make great holiday gifts! How is your week going? Getting ready for turkey day? I’m sure you are all thinking about your main course but what about breakfast? You probably don’t want to fuss too much so having some quick breads on hand are a perfect alternative. 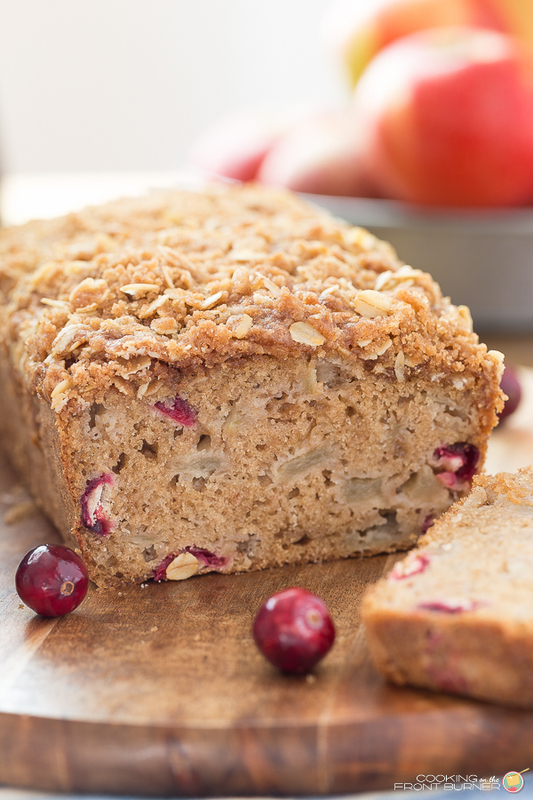 This Apple Cranberry Bread is sweet, extremely moist and just the right amount of spice. Not only are these great to have on hand but would also make a great holiday or hostess gift. 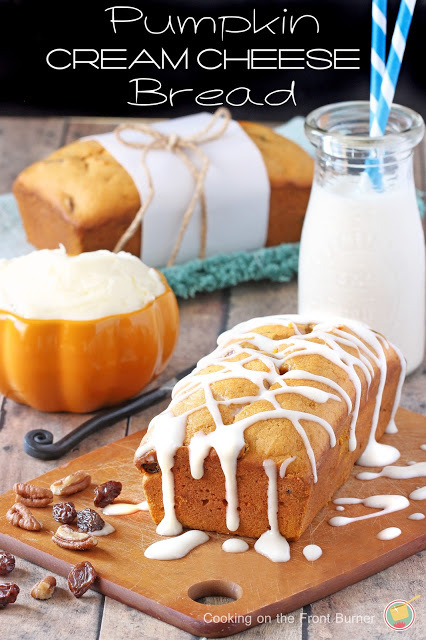 So let’s get your baking on! Are you with me? Apparently we liked this so much that I need to make a couple more loaves as these disappeared rather fast. I would cut a slice, then kept going back for a little more, and a little more. I wasn’t alone either, the DIY Guy was doing the same! Loved the streusel too! It turns out pretty crunchy and is so good. In a large bowl combine the flour, baking powder, 2 tsp cinnamon, baking soda, salt, ginger and nutmeg. Toss the apples and cranberries into flour mixture. 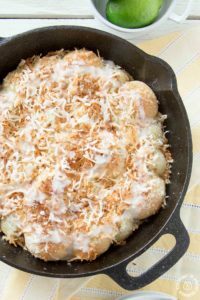 Form a well then in a separate bowl combine the melted butter, applesauce, sour cream, 1/2 cup brown sugar, 1/2 cup sugar, eggs and vanilla. Divide the batter between the pans and top each with half the streusel. Bake until toothpick comes out clean about 50-60 minutes. I’ve got your breakfast covered! Enjoy! 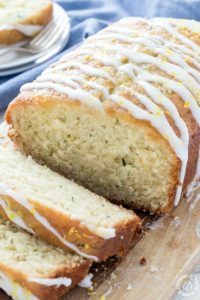 I love the looks of this quick bread! Fresh cranberries are one of my favorite ingredients — this looks amazing! Thanks Marcie! I love cranberries too! My week is off to a good start, and I can't wait to make this bread. 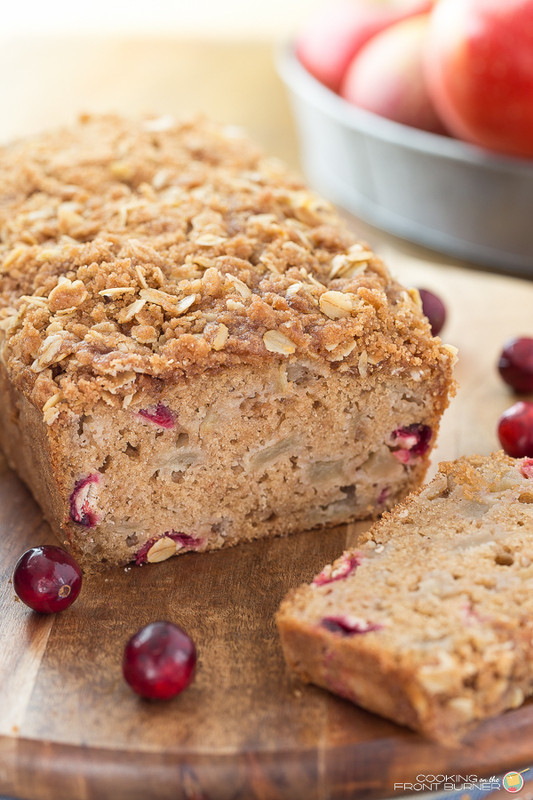 I have a bag of cranberries left over and this looks like the perfect way to use them up! Thanks Amy… It will definitely be a good way to use them up! Awww thanks Kacey! I think we ate it all day long! The streusel on these breads get me every time! What a treat! Streusel makes every bread better! Such good flavors and I love that topping!!! 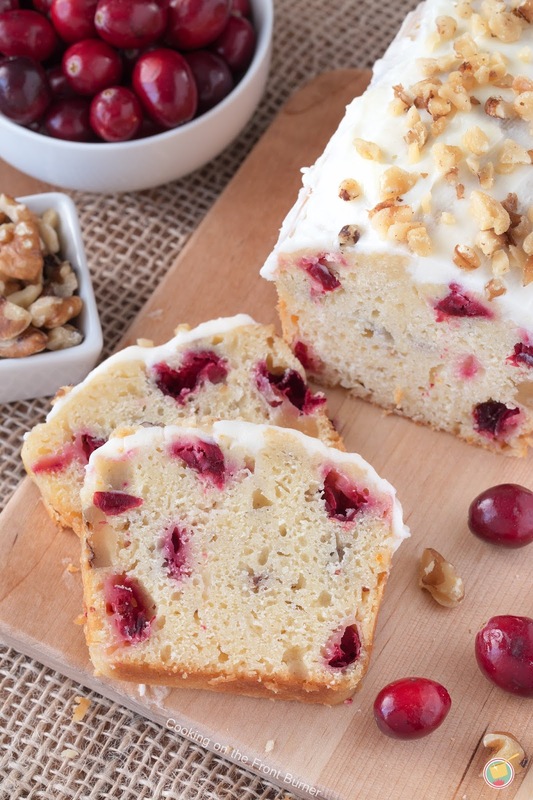 Thanks Stephanie… Apples and cranberries make a good combo for sure! MMM! So yummy. Love those apple chunks! 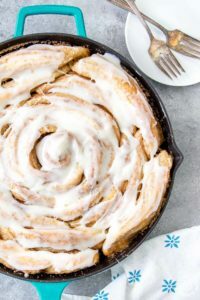 This bread is so perfect for winter! LOVE that crumbly topping. Oooh, I really want to try your orange cranberry walnut! I hope you do! It's one of our favs! 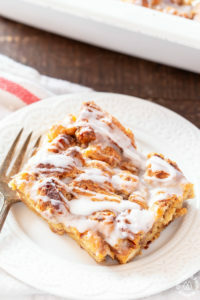 I'm just dying to dive into a thick slice of this! Hi Deb. 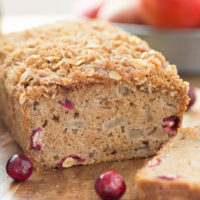 Stopping by from The Weekend Retreat Link Party because your apple cranberry streusel bread looks so delicious!! This would be perfect for holiday guests. Thanks for sharing and hope you're enjoying your week so far.